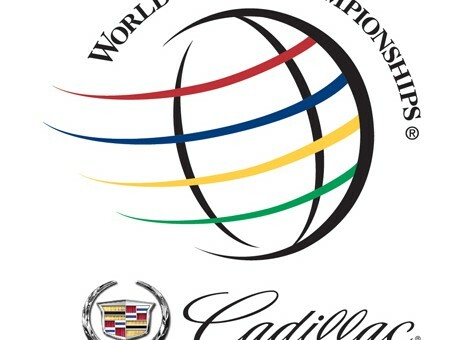 As reported over the weekend, Cadillac will be presenting a major PGA tour event in 2011. Today, more details have emerged. 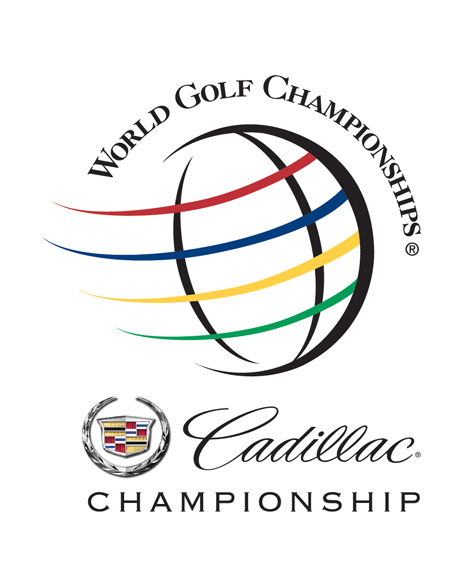 Along with becoming an umbrella sponsor of the World Golf Championships, Cadillac will host a tournament at Doral Golf Resort & Spa in Doral, FL – just outside of Miami. Cadillac still has plans to host a PGA tour event around Detroit, MI as well, which could happen as soon as 2012. For more, check out the presser.